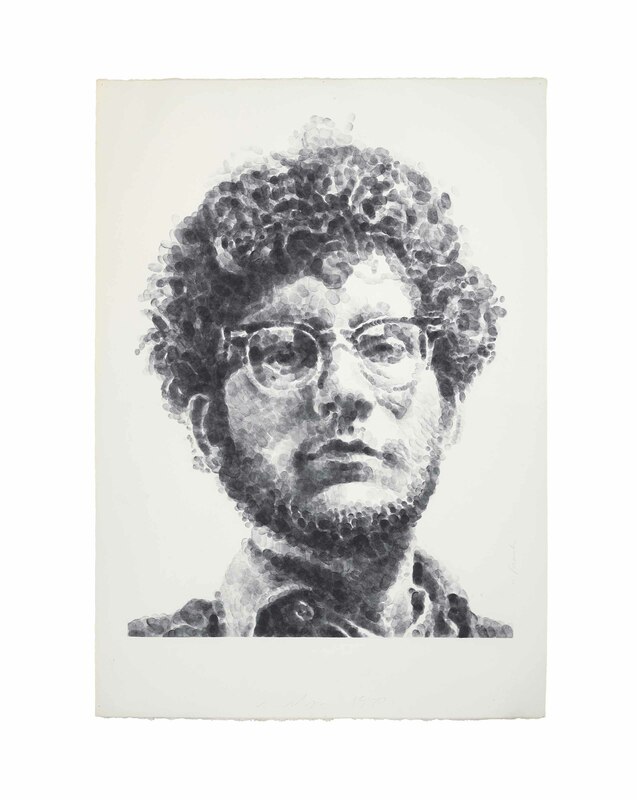 New York, Pace Gallery, Chuck Close: Recent Work, February-March 1983. Washington, D.C., Hirshhorn Museum and Sculpture Garden, Drawings 1974-1984, March-May 1984, p. 67, no. 24 (illustrated).